Located at No. 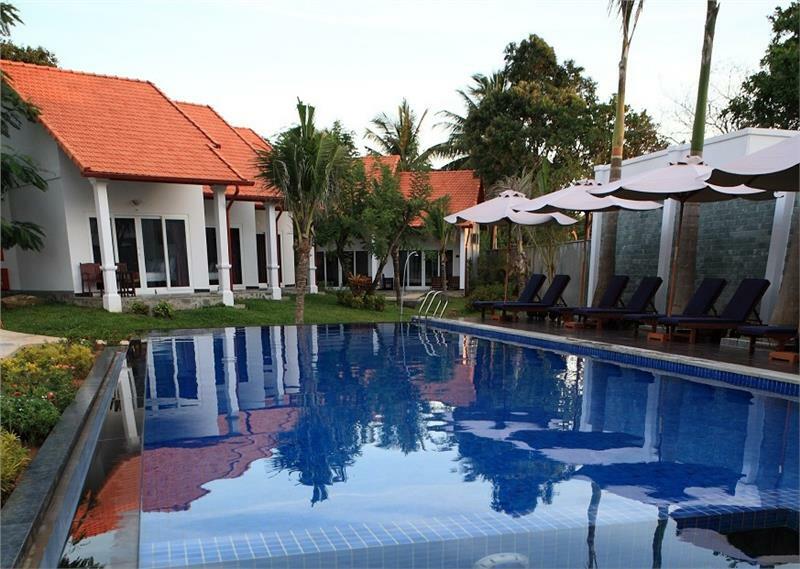 118/6 Tran Hung Dao Street, Duong Dong Town, Phu Quoc District, Kien Giang Province, Terrace Resort is considered as one of Phu Quoc 3 star resorts. 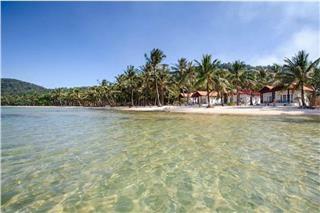 The resort is only 2.8 kilometers from Duong Dong Town and 6 kilometers from Phu Quoc International Airport. No less exceptional is the resort's easy access to the city's myriad attractions and landmarks, such as Long Beach, Coco Dive Center, Vietnam Explorer. At Terrace Resort, the excellent service and superior facilities will promise to create an unforgettable stay for guests. Having 20 guestrooms which are well-appointed with amenities such as 1 King-size bed, air-conditioning, mini bar, fan, TV, telephone, safe box, disc reader, and Wi-Fi, Terrace Resort is cozy home of both travelers and business when setting foot in Phu Quoc. 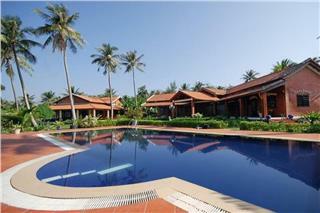 This is one of great resorts in Phu Quoc for travelers. Terrace Resort has 20 guestrooms offering three room types involving Standard, Luxury Pool View 1, and Luxury Pool View 2. Normally, each room features 1 King-size bed, air-conditioning, mini bar, fan, TV, telephone, safe box, disc reader, and Wi-Fi. Each room can accommodate a maximum of 2 guests. 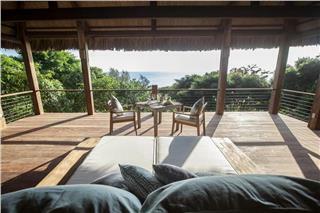 Guests can require extra bed for Luxury Pool View 1 and 2. Meanwhile, Standard Room will not provide extra bed. Standard Room and Luxury Pool View 1 have the area of 50 square meters. 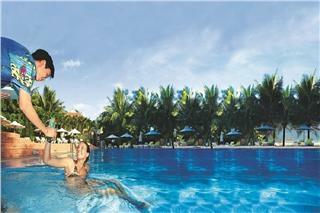 Luxury Pool View 2 is more spacious with the space of 52 square meters. During a stay in Terrace Resort, guests can go swimming in the resort’s outdoor pool. There is also a pool designed for kids. 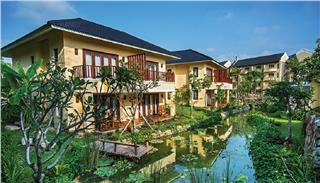 The lush garden in the resort is also an ideal place to take a stroll and enjoy airy atmosphere. Terrace Restaurant will provide guests a diverse menu of both Vietnamese cuisine and international dishes. - Children aged 1-4 stay for free if using existing bedding. 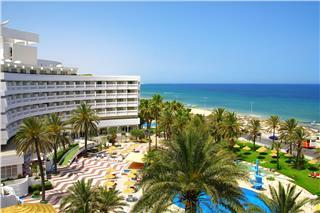 - Children aged 5-11 will be charged and must pay directly at hotel upon check-in. 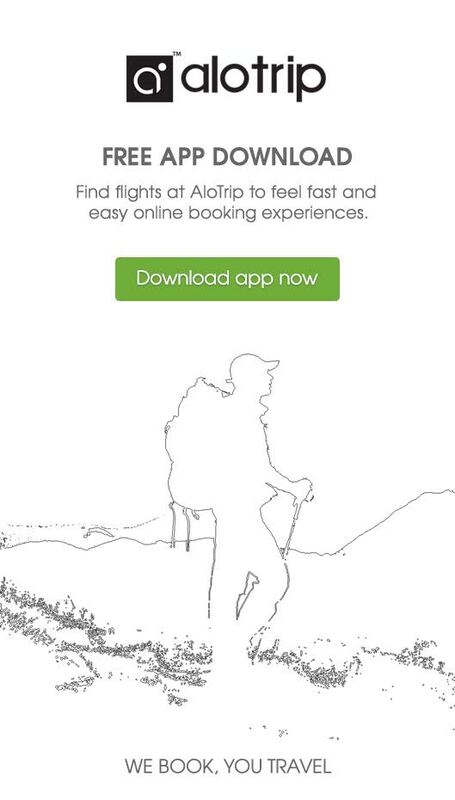 Cancellation policy varies depending on room types, time of booking, and other policies.